This bundle is for "International Doctors Series". Definitely you can have fun with this series if you like a handsome and an intelligent man. 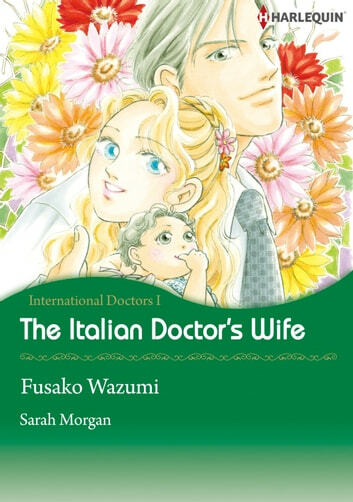 This bundle contains: "The Italian Doctor's Wife" and "The Italian's Passionate Proposal".